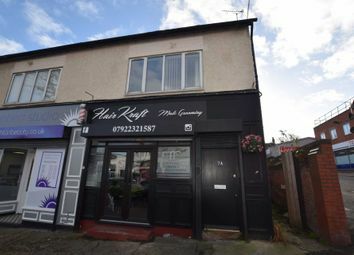 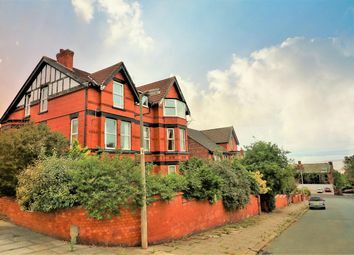 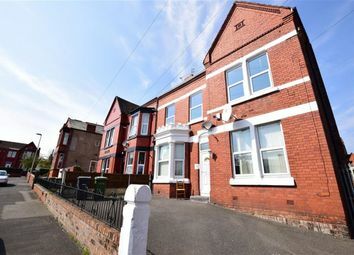 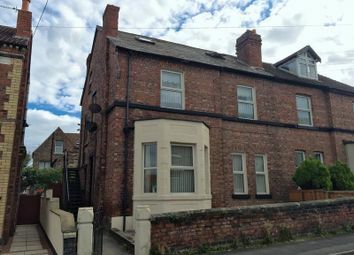 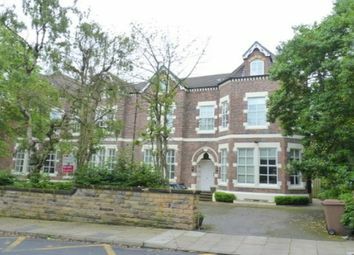 Zero deposit - deposit replacement guarantee product available Fantastic sized three bedroom, ground floor apartment set in the popular location of Oxton, offered unfurnished with off street parking and only a short walk from local bars and restaurants. 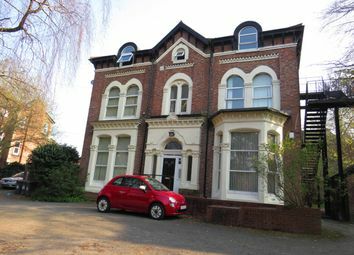 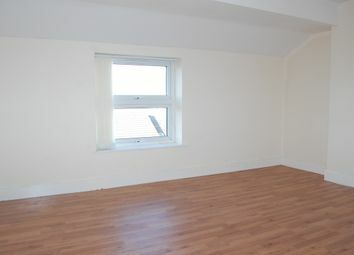 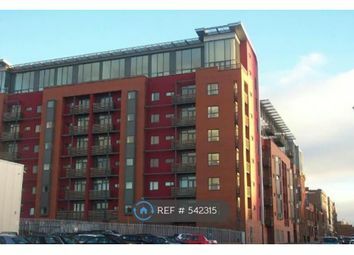 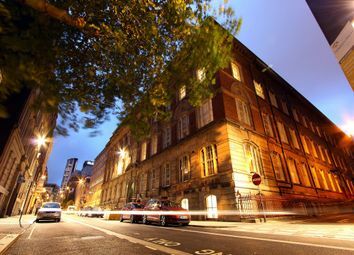 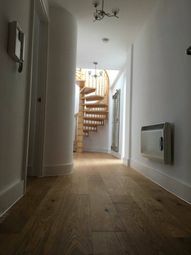 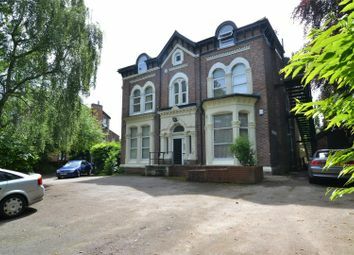 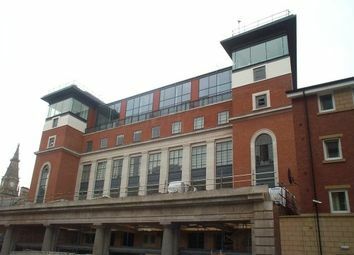 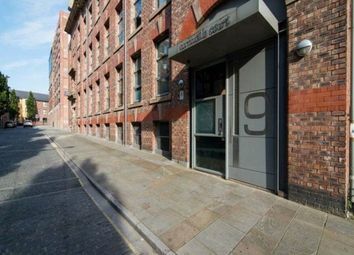 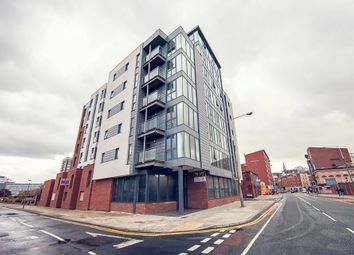 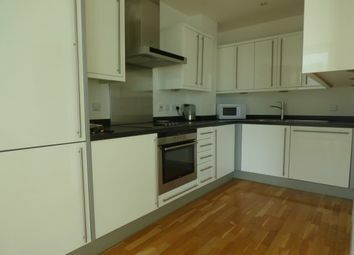 Hunters are delighted to bring to the market this three bedroom apartment in the heart of Liverpool with outside space! 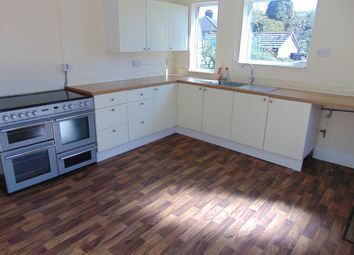 Available in September for £1,350pcm with electricity and water bills included. 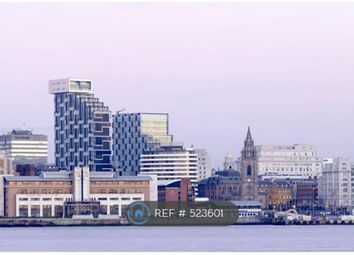 Situated on the top floor of the highly sought-after Manolis Yard development, nestled between bustling Bold Street and thriving Seel Street, this apartment is a truly beautiful home with unrivalled panoramic views across the city's skyline. 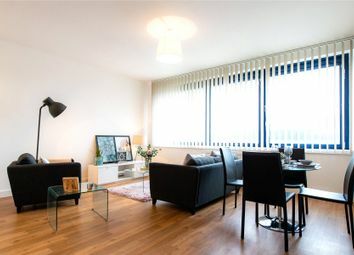 A fabulous 3 bedroom duplex apartment to rent in the popular 'Unity Building'! 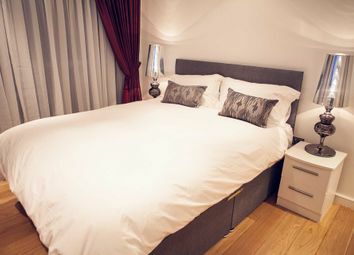 Situated on the 15th floor, this property benefits from fantastic river views - perfect for couples or professional sharers. 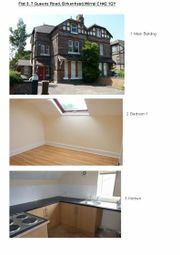 Call today to book your viewing. 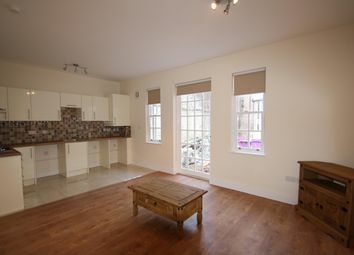 Available mid May. 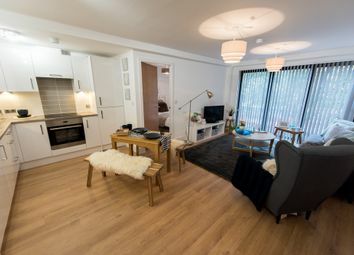 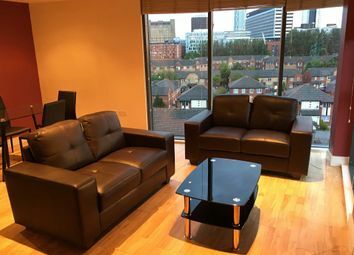 A new, fully furnished apartment in the Georgian Quarter, with 3 double bedrooms, large open living and kitchen area a private south facing balcony. 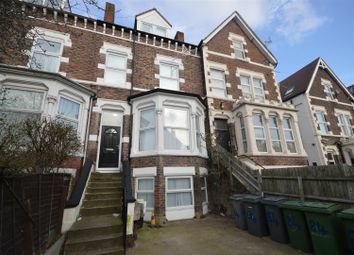 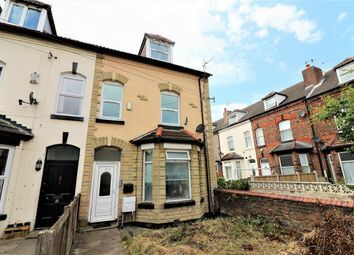 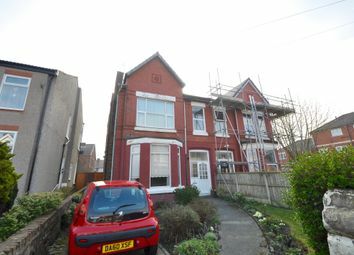 Hunters are delighted to bring to the market this three bedroom property on Princes Road. 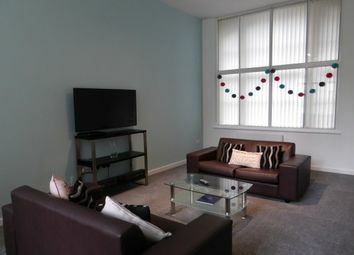 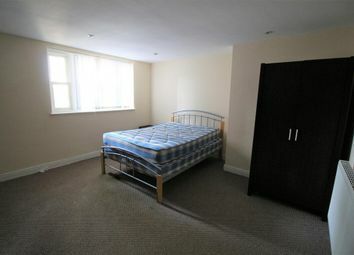 This furnished property is available straight away so please contact the office to avoid disappointment!